In April 2016, the winner of the EU-LIVE Open Design Contest has been announced. The procedure of the evaluation process and its challenges were already reported and described in previous press releases (EU-LIVE News). So what did happen after the winner was announced? Steps have been set to create a virtual prototype based on the winning idea. First, the winning design was further developed to an overall L6e vehicle design including structure and engineering of the interior. 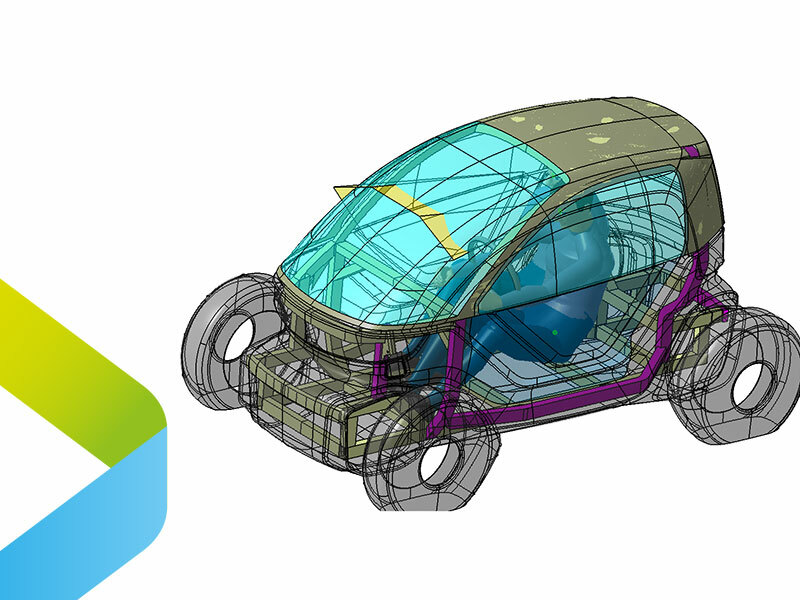 Afterwards, 3D modelling experts in close cooperation with engineers built up the 3D model of the cityFLEX L6e. This virtual prototype was used for further tests to determine the vehicles characteristics and strengths (among others: multi body simulation, aerodynamics as well as technical and market feasibility). The test results as well as pictures of the virtual vehicle will be published in a press release this spring! So stay tuned.